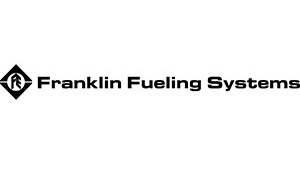 Driven by a pursuit to innovate, simplify, and better connect every station owner to their secure system data, Franklin recently announced the addition of the EVO™ 200 and EVO™ 400 to their line-up of world class Automatic Tank Gauges (ATGs). These new models feature everything customers have come to expect from Franklin's EVO™ 550 and EVO™ 5000 ATGs in packages that are right-sized for small sites and up-and-coming station networks. A full-color 7" LCD touchscreen serves up one of the most intuitive user interfaces available with simplified user features you won't find anywhere else. An icon-based user interface combined with customizable one touch buttons makes the system intuitive and easy to navigate. Choose your home screen, choose what shows up on your favorites screen and program your products colors to meet your business needs. 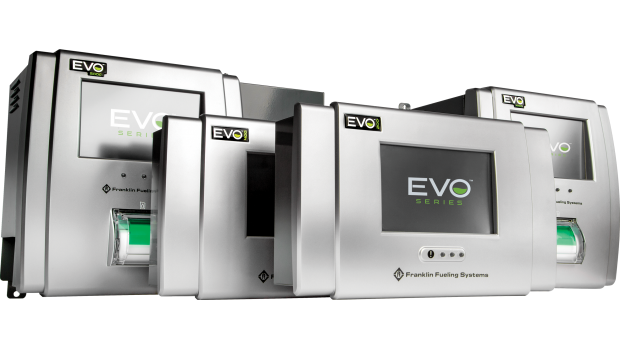 All EVO™ Series ATGs include the industry’s only Turbine Pump Interface (TPI) capability for enhanced and automated submersible turbine pump monitoring and control. EVO™ Series ATGs allow you to make informed, data-driven inventory management decisions while keeping your site in compliance and protected from security threats. 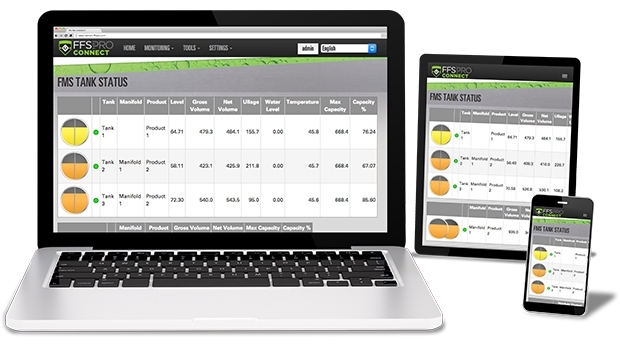 Launched alongside these new ATGs is the FFS PRO™ Connect web interface, which allows you to securely connect directly to your EVO™ Series ATG* from any web enabled device. It automatically scales for tablets and smart phones, meaning no app to download. Find us at stand #5A40 in Hall 5 to see the new EVO Series live. 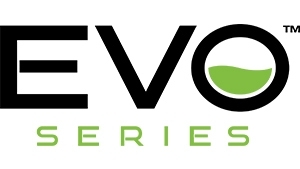 For more information on the EVO Series family, including product details, video tutorials and more visit our website.